Clement Park is located in Littleton, Colorado! It's just east of Wadsworth Blvd at 7306 W Bowles Ave! 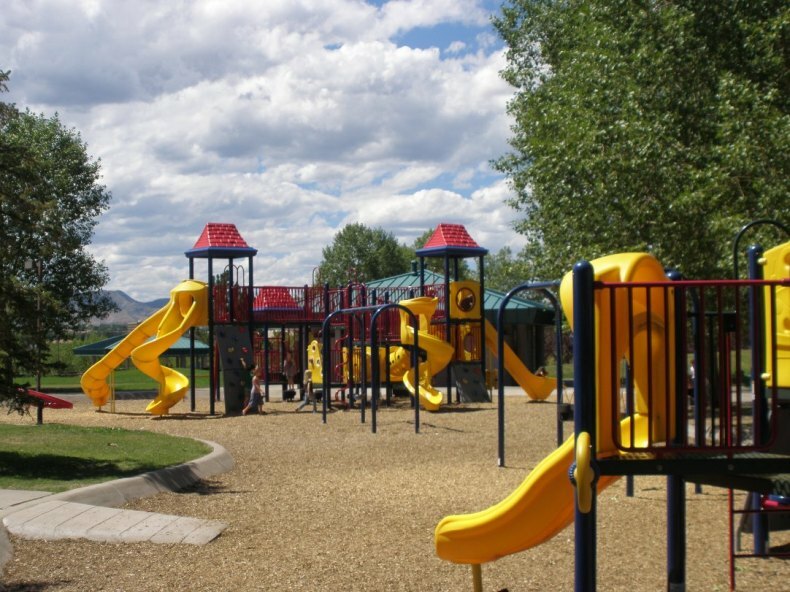 FREE PARKING is available within the park, at Columbine High School, and at Southwest Plaza Mall (with free shuttle)! Details below! 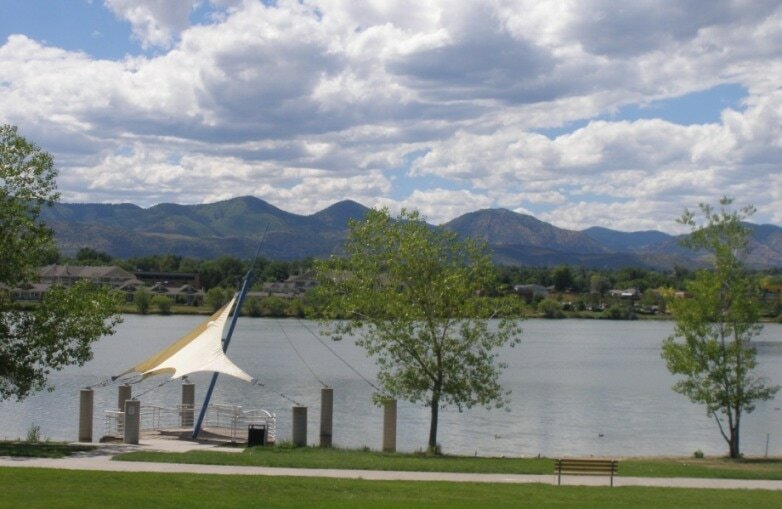 The Unicorn Festival is on the west side of the park, near Johnson Lake and the Columbine Public Library. 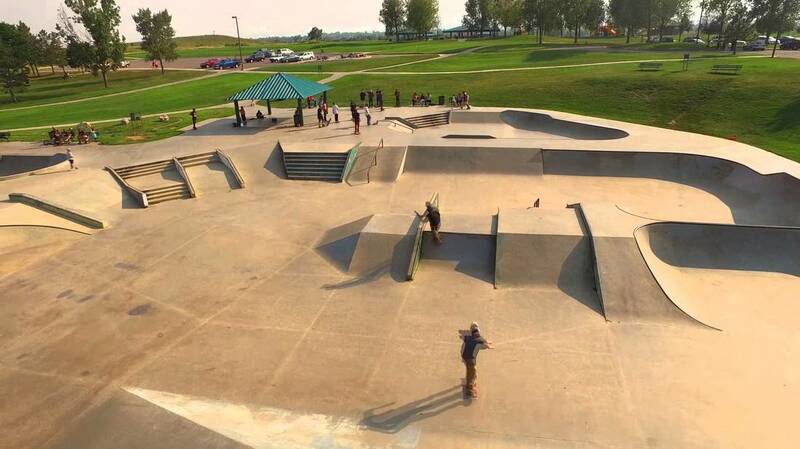 We'll have 8 permanent shelters and the amphitheater, as well as use of the adjacent playground, lake and skate park! Come have fun! Take Wadworth 4.11 miles north to Bowles Ave.
Go East on Bowles one block to the park. Take Exit 207B onto Santa Fe Drive / US 85 heading south. Go 7.12 miles south on Santa Fe to Bowles Ave.
free parking and free shuttle rides from Southwest Plaza! 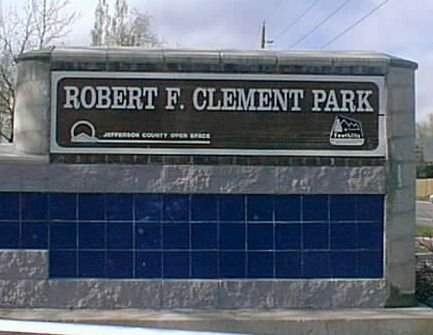 Parking is FREE, but limited, within Clement Park Itself. 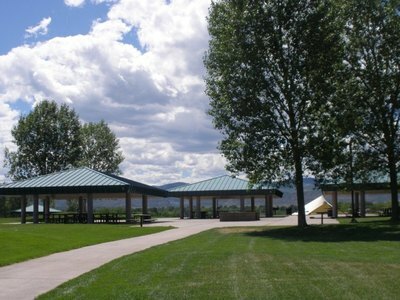 Park for free at Columbine High School - south lot - and walk across the park to the festival. 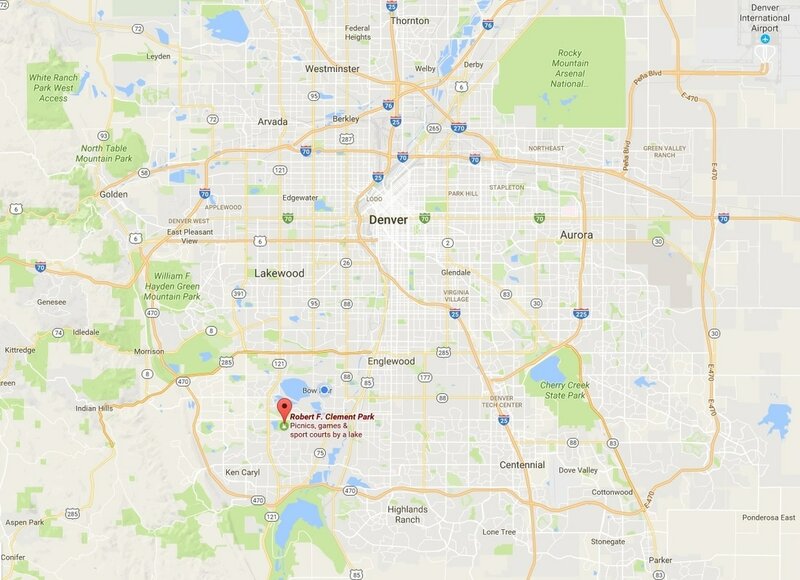 Columbine High is located just south of the Park (east side) on Pierce St. This is a 12 - 15-minute walk.